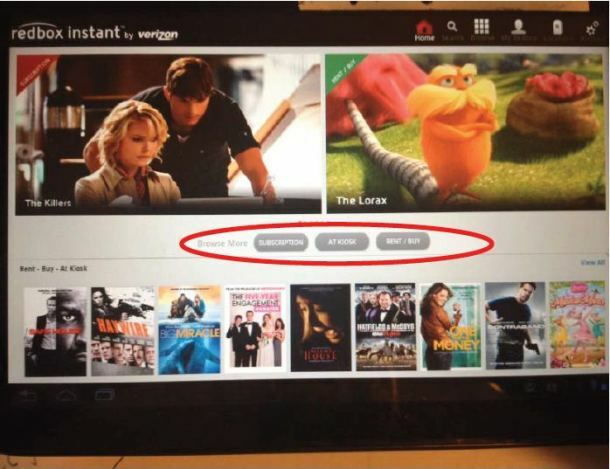 The Verizon-powered Redbox Instant video streaming service is expected to launch in the coming weeks, according to GigaOM. The would-be Netflix-killer could get started as soon as December 17, with an Android app ready to roll. 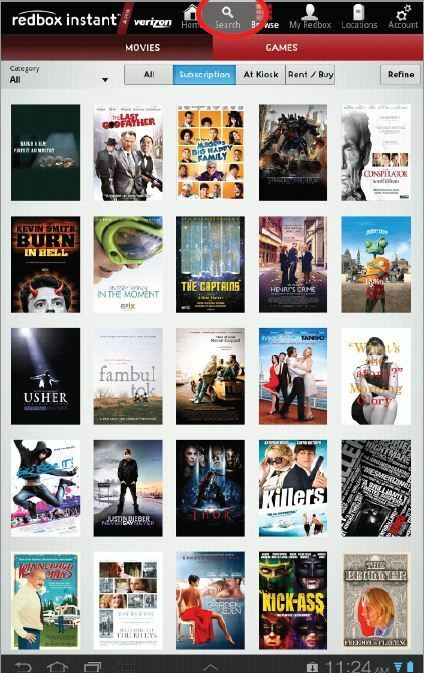 Priced as low as $6 per month, Redbox Instant will give users unlimited streaming of content. For another two bucks ($8/month), customers will get credit for four real-world DVD rentals. 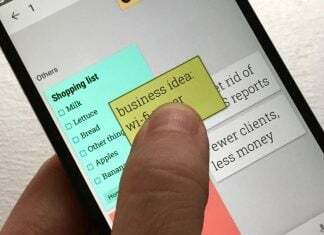 Don’t want to commit to a monthly plan? Perhaps you might appreciate the 99¢ Video on Demand. 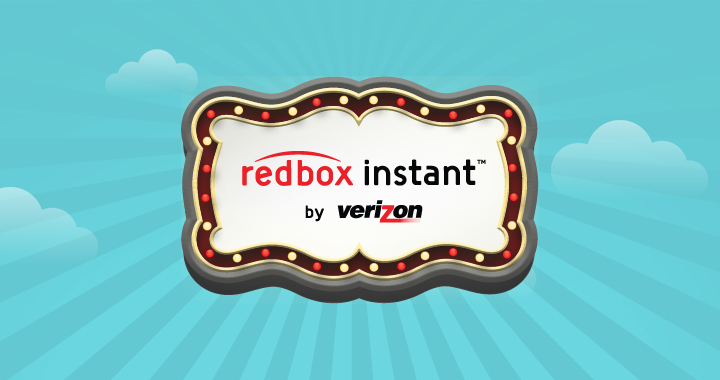 Aside from the Android app, Redbox Instant is reported to come to iOS, XBOX 360, the internet, and some Samsung TV’s and Blu-ray players.